We know it’s hard to contain your excitement once an offer is accepted and your prospective home has gone into escrow. But before it’s time to load up the moving trucks, it’s time to first have the home professionally inspected. At Prospect Home Inspections, our detail-oriented home inspections are designed to help you and the seller of the home arrive to an agreeable outcome —improving your overall knowledge of the home so that you can protect your interests and confidently establish terms for final closing. 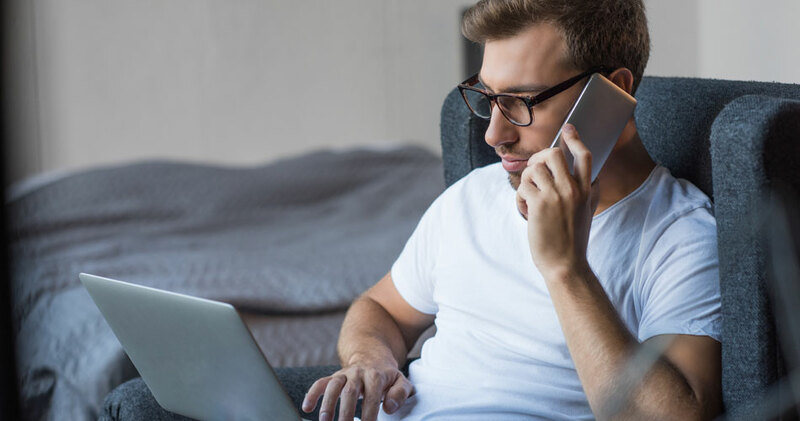 In order for a real estate transaction to proceed successfully, strong lines of communication are a must in every facet of the process—including your home inspection. We’re always ready to listen and respond to your questions and concerns, and we’re available when you need us. From the time you initially set up your appointment, through each step of the inspection, and long after you’ve received your report—we’re committed to preparing you for an informed buying decision and your forthcoming success as a homeowner. 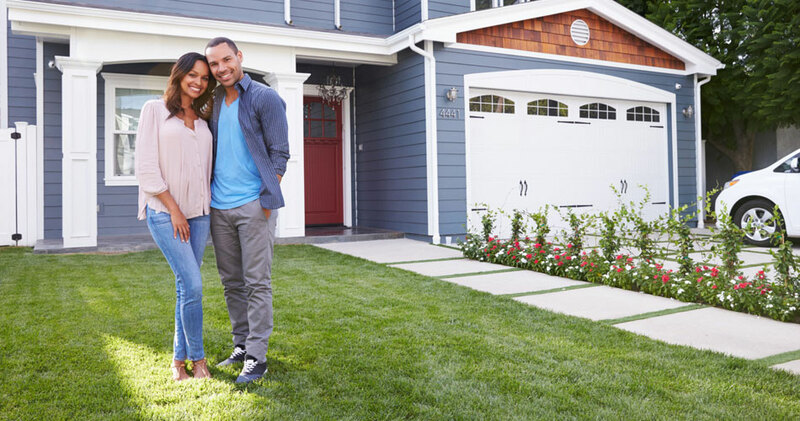 When you need more information about a particular aspect of your prospective home purchase, go ahead and give us a call—it doesn’t matter how long it’s been since we last worked together, we’ll be happy to assist. Before a full 24 hours have passed since your home inspection, we’ll send over an organized digital report of our findings. Our timely inspection reports contain an abundance of pertinent information we’ve discovered about the home, while remaining concise and refreshingly straightforward. When necessary, we even throw in pictures and videos of the home to help make it perfectly clear why a specific finding should be taken into consideration before a purchase is final. We also include access to the innovative Create Request List™ (CRL)™ feature by HomeGauge. We’re able to conduct home inspections all throughout the Raleigh-Durham-Chapel Hill area, including locations in the following counties: Chatham, Cumberland, Durham, Franklin, Harnett, Johnston, Orange, and Wake. Weekend appointments are available when requested. 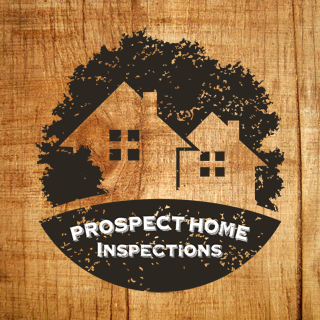 At Prospect Home Inspections, we strive for excellence in all that we do, offering a rigorous home inspection that will give you the knowledge to thrive as a future homeowner. Contact us today to request an inspection. Call to ask about our discounts for active-duty military and veterans. We also offer a package deal for clients who would like to schedule a New Construction Inspection along with a follow-up 11th Month Warranty Inspection.